Read our Vision and Values statements. 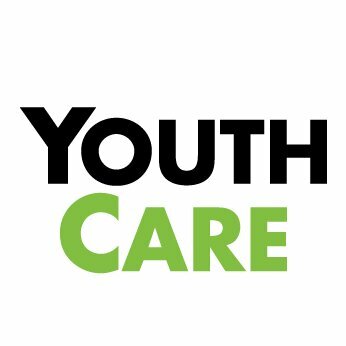 In 1989, YouthCare created one of the first transitional living programs in the Northwest. Straley House now houses Catalyst, one of the first low-barrier housing programs for homeless youth in the region. In 1998, YouthCare opened Isis at Ravenna House, the first transitional living program in Washington State to focus on the unique needs of homeless LGBTQ youth. In May 2010, YouthCare partnered with the City of Seattle, the King County Prosecutor’s Office, and others to open the Bridge Program, the first residential recovery program in the Northwest for sexually exploited children. Today, the program operates as a full continuum of services for sexually exploited youth and young adults, and includes dedicated beds in both emergency shelter and transitional living programs.